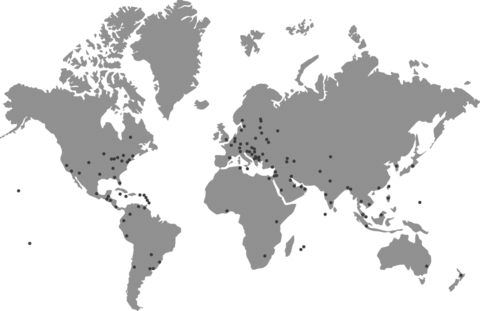 HiQnet Audio Architect is fully and directly supported through the HARMAN regional sales offices, distributors and dealers located across the world, covering all time zones and multiple languages. It’s how we ensure the greatest experience is maintained all the way through the lifecycle of the world’s greatest sound system. For contact information, select your country's distributor or United States regional rep with the tools below.